The investment into the range of HubSpot Pro or Enterprise Growth Suite applications are required to power your GrowthEngine. 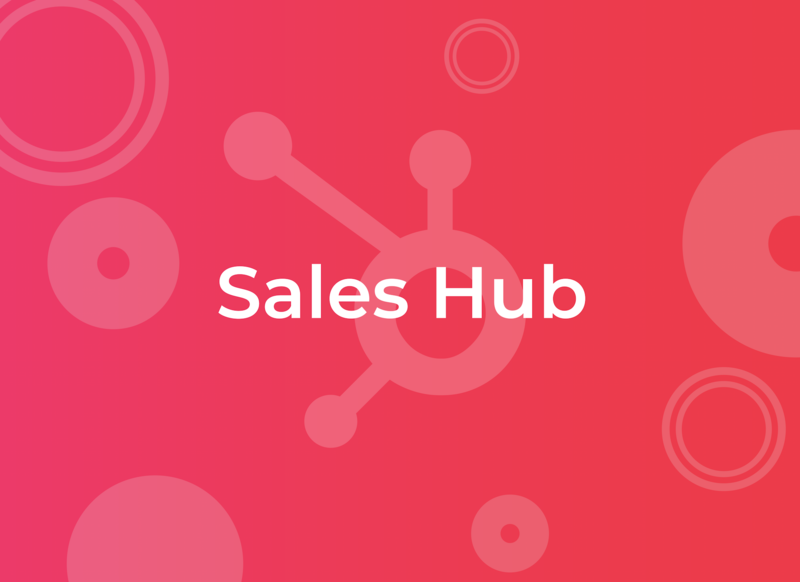 HubSpot Professional & Enterprise Growth Suite includes the Marketing Hub, Sales Hub, and Service Hub applications and are built on top of HubSpot’s free CRM. 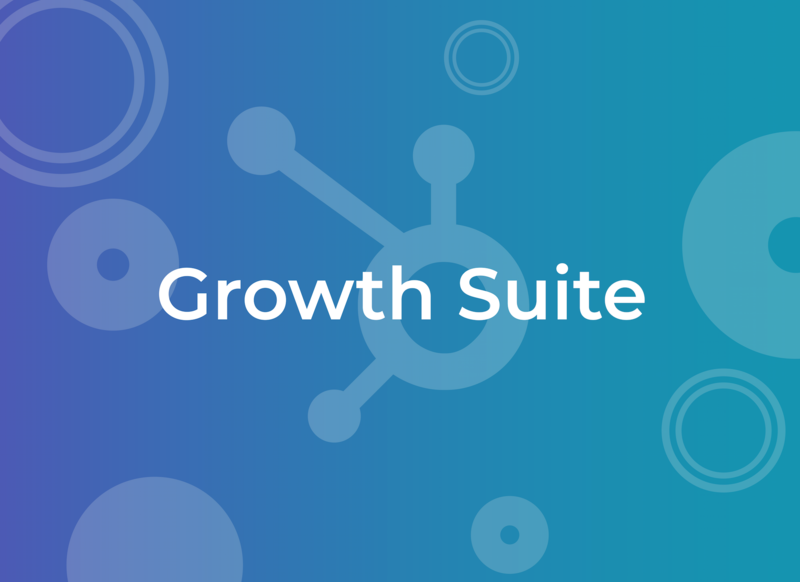 The choice of Professional or Enterprise Growth Suite subscription will depend upon the size of your organisation, its requirements and the ultimate goals of your GrowthEngine. 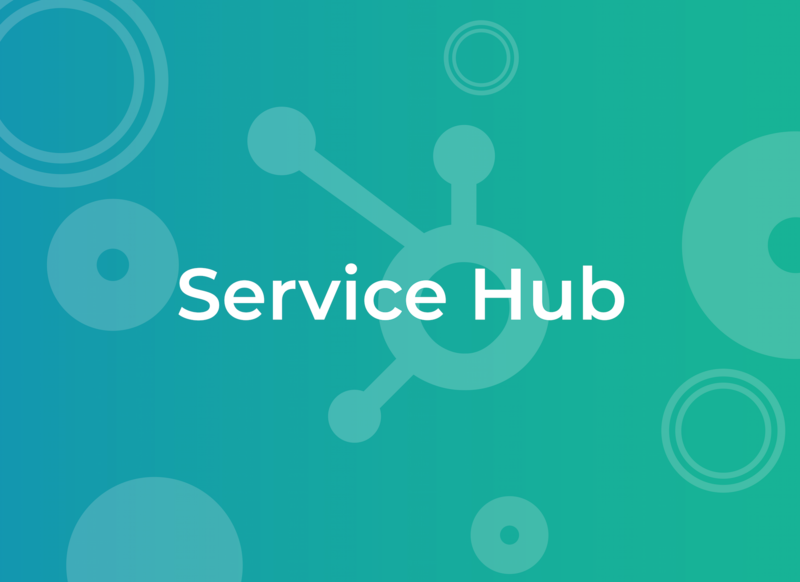 Explore the HubSpot Professional and Enterprise Growth Suite on the HubSpot Website through the links below. 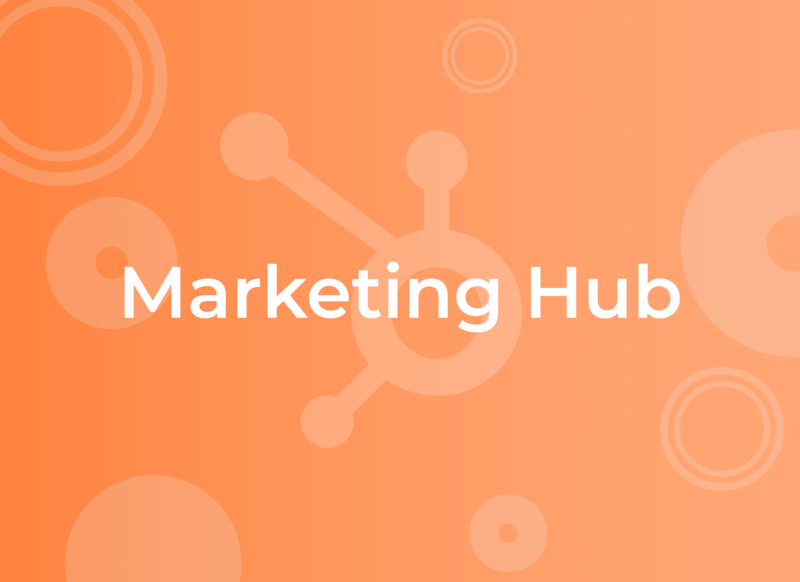 Combine the MarketingHub, SalesHub & Service Hub with HubSpot Inbound Growth Suite edition. Which HubSpot Solution Is Right For Me? Your SuccessHub GrowthEngine consultant is on hand guide you through a demonstration and recommendation of the best HubSpot Growth Suite solution to marry with your GrowthEngine. Once the Growth Suite solution is defined, they will arrange for the order to be prepared ready for your signature, plus ensuring it is set up correctly on your behalf and aligned to your GrowthEngine to deliver maximum performance.